We are proud to be one of the Best of C-ville again this year. Thank you for considering us one of your favorite builders. We are honored and hope to continue to make you proud of the homes and neighborhoods we build. To see a list of all the winners, click here. THANK YOU for voting us the Daily Progress Readers’ Choice Builder! THANK YOU to our homeowners, communities, neighbors, and friends for voting us the Daily Progress Readers’ Choice Builder for 7 years in a row. We are honored to be your favorite local home builder and extremely proud of the relationships we have built. 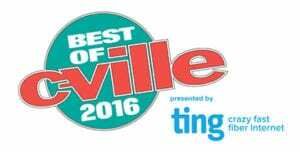 Best of C-ville Voting is now open! 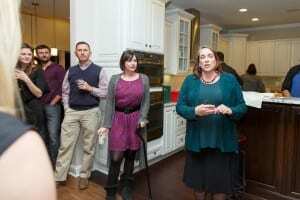 Please logon and vote for Southern Development Homes as the best Home Builder in C-ville! We are located under the Services tab, then under Homebuilder. 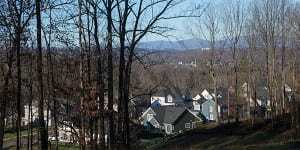 Proud to be your local, independent, Charlottesville-based home builder! Be the first to taste new wines from Cunningham Creek Winery. And uncork your love for our main level living homes at The Villages at Nahor. JOIN US MAY 12 FROM 5 to 7PM FOR THIS EXCLUSIVE SNEAK PEAK WINE TASTING! The wines at Cunningham Creek Winery have been 3 years in the making. The first vintages are ready to be unveiled at Middle Fork Farm Strawberry Festival on the 21st of May. But you are invited to the newly redesigned clubhouse at The Villages at Nahor in Fluvanna on May 12 for a sneak peak wine tasting event. Be the first to swirl, sniff and sip a select variety of these fine wines. After you fall in love with the wine, full bottles will be available for purchase. 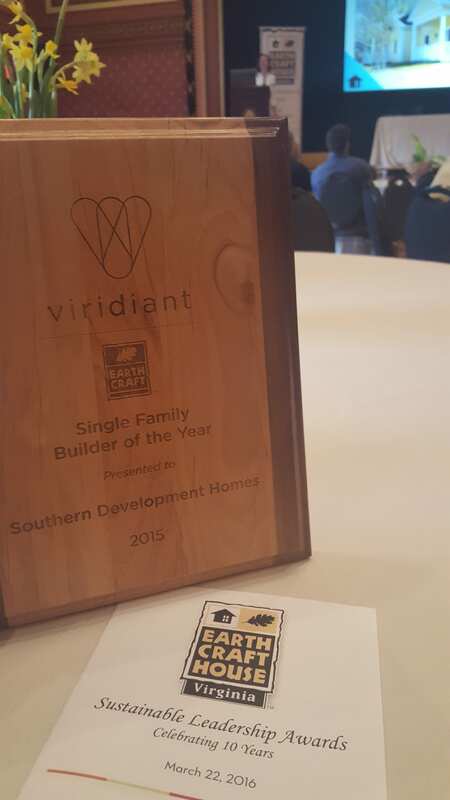 Southern Development Homes Named “EarthCraft’s Single Family Builder of the Year” and a “Top Ten High Performance Home Builder” at last night’s 2016 Sustainable Leadership Awards. This is Southern Development Homes third consecutive year of being recognized with this honor. The annual awards recognize the region’s premiere developers, builders, architects, government officials and other industry professionals for their work in advancing the benefits of sustainable building. 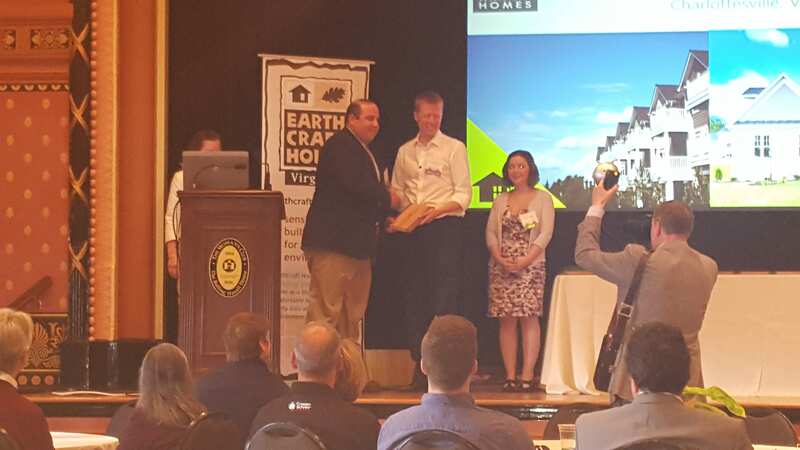 This year’s awards were notable for other reasons as well: the host of the event, EarthCraft Virginia also announced that is has taken on a new name – Viridiant – in order to serve an even broader range of goals. The announcement coincides with the celebration of the organization’s tenth anniversary of advocacy for sustainable building. Introducing The Reserve at Hyland Ridge! 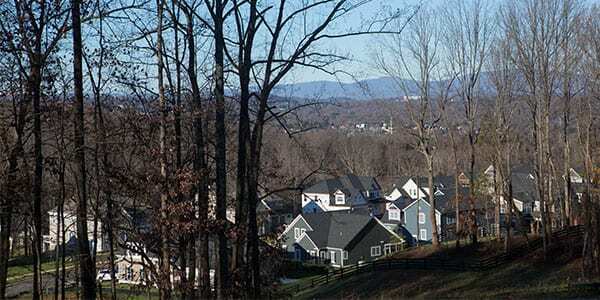 Seven preservation parcels ranging from 3 to 21 acres sit atop the neighborhood of Hyland Ridge offering panoramic mountain views overlooking Downtown Charlottesville. This is a location like no other! Where else can you be minutes from the Downtown Mall and still surrounded by acres of trees, privacy and stunning views of the Blue Ridge Mountains. Visit The Reserve at Hyland Ridge webpage for more information on these one of a kind homesites. 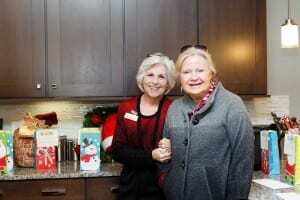 A lot of fun was had last week at the Women’s Council of Realtors Christmas Party, hosted by and held at the Southern Development Homes Design Center. 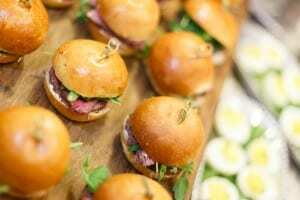 Once again, Harvest Moon Catering wowed our taste buds while we enjoyed great conversation and fabulous raffle prizes benefitting The Big C New Me. What a great way to celebrate the holiday season and catch up with friends! Looking forward to next year. 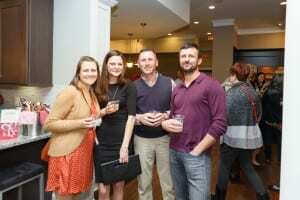 A big THANK YOU for voting us Charlottesville Family’s FAVORITE Builder/Remodeler for 2015! That’s five years running! We are honored and could not be more proud to be your favorite! We look forward to 2016 and continuing the high standards of customer service and home building that you expect of us. Thank you again! An amazing trip to the Dominican! Welcome back! The 14 local Realtors who won the Southern Development Homes sponsored trip to the Dominican Republic are now back home in Charlottesville. The amazing trip was filled with beautiful beaches, plenty of sunshine, good food, and fun! The Riu Palace Macao Resort was stunning, with activities abound. Information regarding how to qualify for next year’s trip will be released next month! 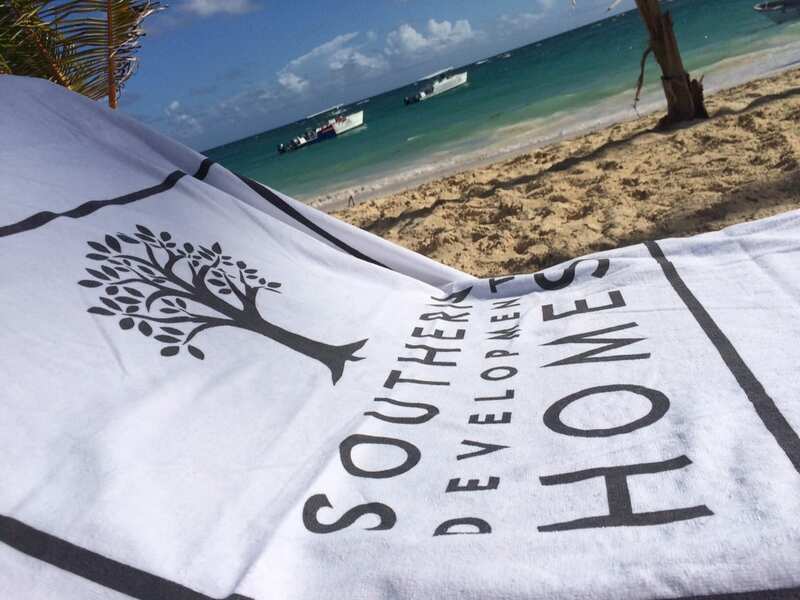 Stay tuned Realtors….you will definitely want to join Southern Development Homes on the beach next year! 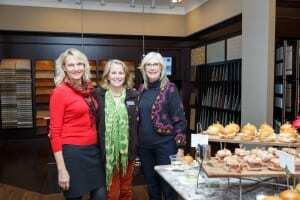 A big THANK YOU to all who came out to tour our homes and Design Center during this year’s Parade of Homes. We had a great time meeting you all. And a huge CONGRATS to the winners of the 6 fabulous prizes for touring three or more of our homes during the Parade. We look forward to seeing you again next year! Thank you for voting us the Best of C-ville 2017! #3 in number of Southern Development Homes purchased, but #1 in our hearts!